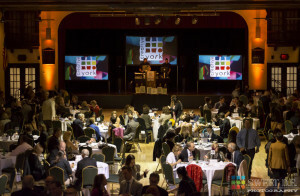 The Creative York Awards celebrate imagination, creativity, and innovation in our community. 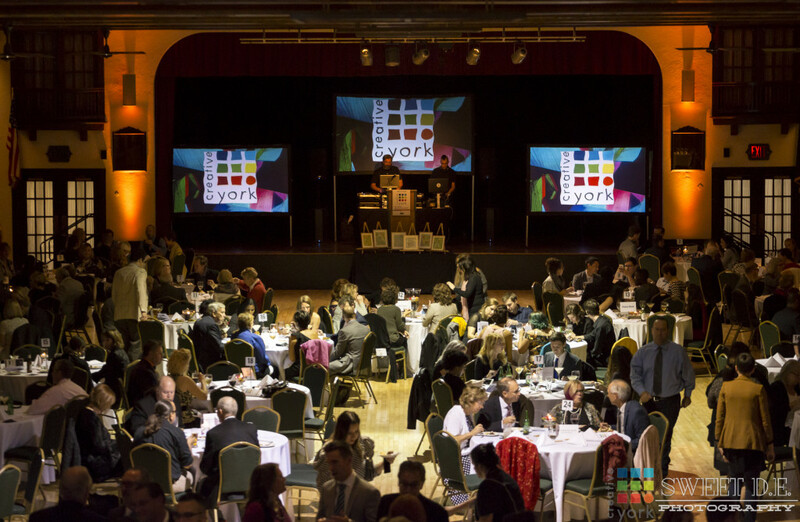 Creative York is excited to invite you to our 5th Annual Creative York Awards, presented by CGA Law Firm, to be held on October 26, 2018, at the beautiful Valencia Ballroom in historic downtown York City. Awards will be presented to individuals, organizations, events, and businesses demonstrating creativity, outstanding achievements, or exceptional contributions made to the community. We are honored to have John Orr, Executive Director of Art-Reach in Philadelphia, as our Keynote Speaker. Proceeds from this event benefit Creative York’s arts education and creative programs for kids and adults in York County. The 5th annual Creative York Awards ceremony, presented by CGA Law Firm, celebrates imagination, creativity, and innovation in our community. Awards are presented to individuals, organizations, events, and/or businesses demonstrating creativity, outstanding achievements, or exceptional contributions to the community. The evening features dinner, a keynote address from John Orr, Executive Director of Art-Reach in Philadelphia, PA, sponsored by Graham Innovation Scholars, and The Creative York Awards ceremony. Poet-activist Carla Christopher will be our MC for the evening’s festivities. Tickets are $75 and must be purchased in advance through Eventbrite HERE. Event proceeds support our outreach programs, such as free summer art camps, creative activities for at-risk youth, and free educational art exhibits in our gallery. Who has won in the past? Click HERE to see previous Creative York Award events.